The eNewsletter is released monthly to subscribers that include things to do, see and try in Monroe. Events highlighted are pulled from our website’s Calendar of Events. Articles are always welcome from members. The due date to submit your events and articles is the last Thursday of each month. Published semi-annually, this guide is packed with valuable information about Monroe to assist residents, tourists and guests enjoy all that Monroe has to offer from shopping to dining to outdoor adventures. 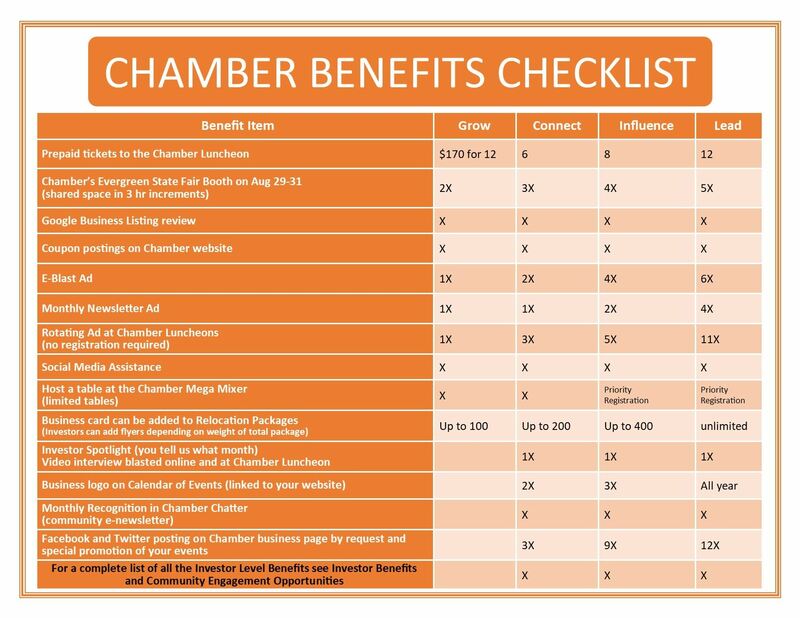 This program allows Chamber members to include their valuable business information in the Relocation packet that is mailed to individuals and businesses looking to relocate to Monroe or have moved to Monroe. Various levels of participation are available allowing for different types of promotion material, from business cards to brochures. 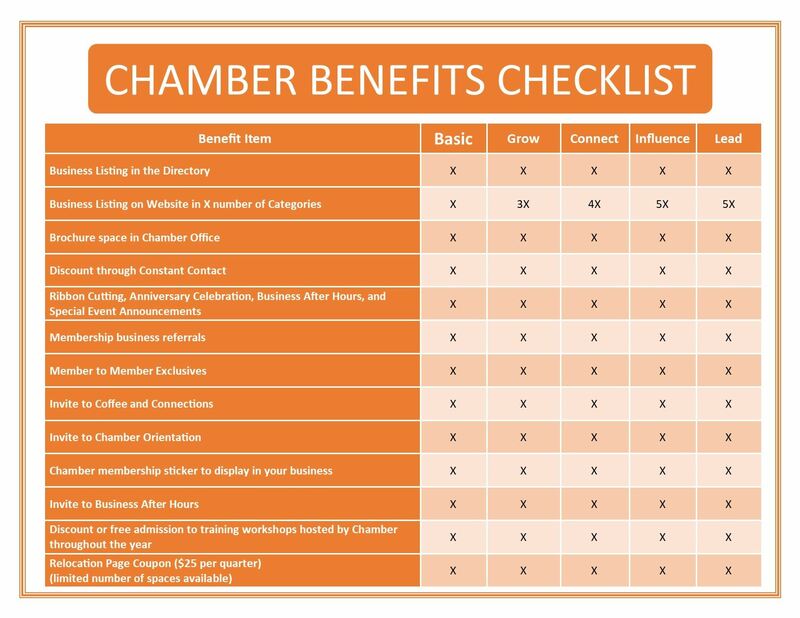 The Chamber website is a resource of interactive information for our members including a member directory, community and Chamber calendars, Member to Member Discounts, job postings, and more. Put your business in the spotlight with a complimentary webpage on the Chamber’s website. The site receives visits from users looking for products and services in Monroe. The information display is the main feature in the VIC. Members are able to display their cards and brochures for free. All Chamber members are allowed to provide business cards, brochures and other marketing material for our Special Event Information Table. We host an Informational Table at events like Music In The Park, special events at the Fairgrounds and county networking events.